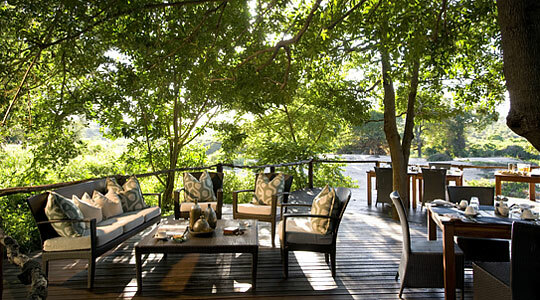 Lion Sands 5 star River Lodge built on the banks of the Sabie River, positioned on a site within a magnificent riparian forest in the Sabi Sand Game Reserve. 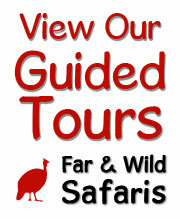 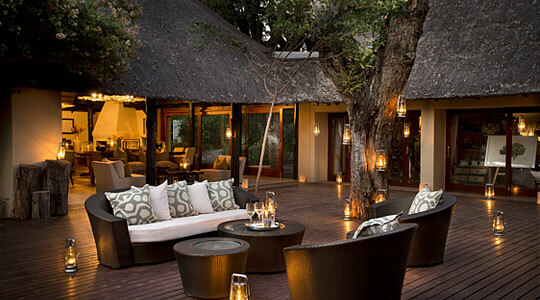 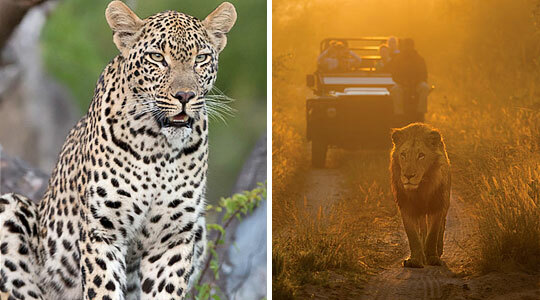 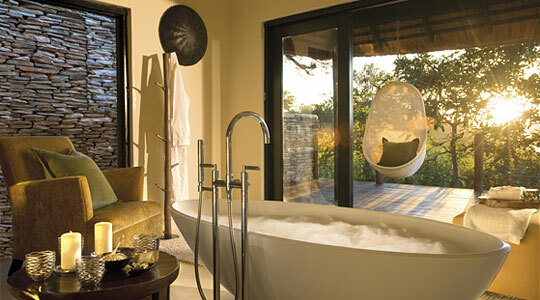 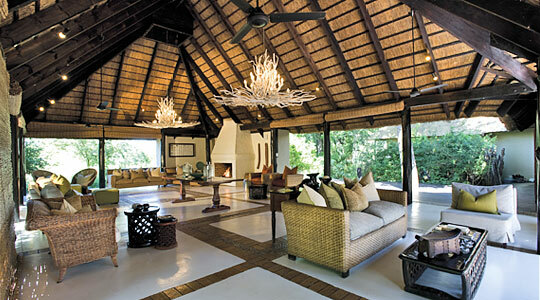 The Sabi Sand Game Reserve is open and adjacent to the Kruger National Park. 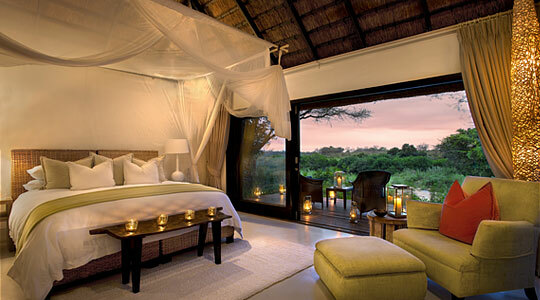 At Lion Sands River Lodge you are invited to relax and experience African hospitality at its best. 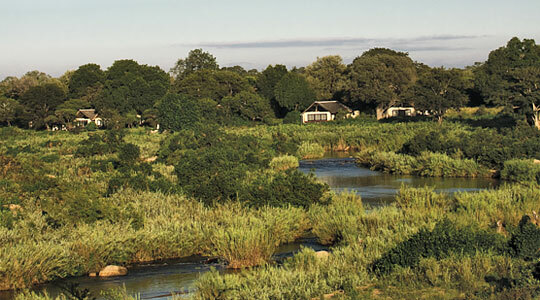 The 20 suites at Lion Sands River Lodge are brick under thatch, built on the bank of the perennial Sabie River with decks overlooking the riparian forest and river. 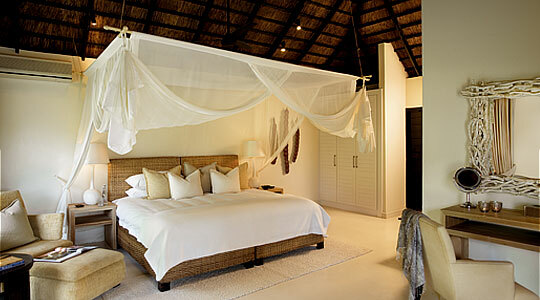 The bedrooms are air-conditioned and have ceiling fans. 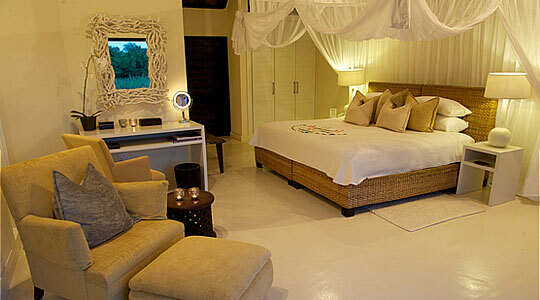 Well appointed with comfortable seating, a mini bar and telephone. 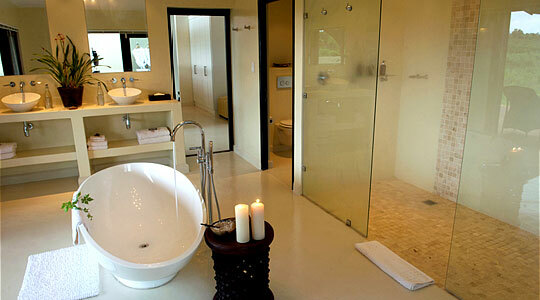 The luxurious bathrooms have indoor, as well as an outdoor shower. 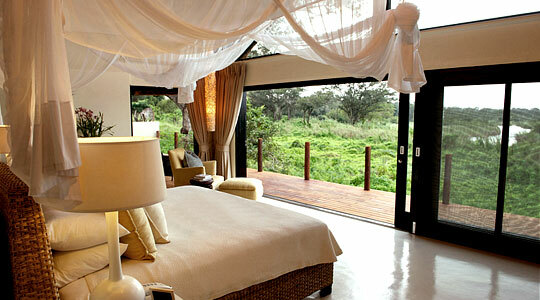 The suites are linked to the main lodge by raised wooden boardwalks. 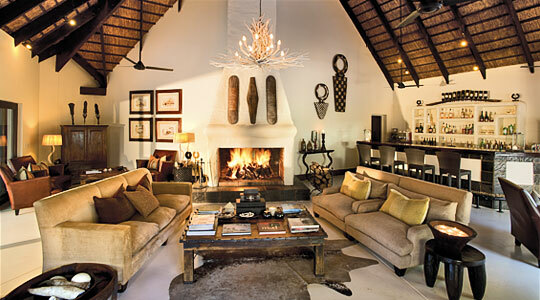 The public areas at River Lodge offers guests the following: a private lounge and bar with fireplace, an outdoor safari lounge, 2 swimming pools (heated in winter), wooden viewing decks, a secluded bird hide, a magnificent River Island Deck built on the river, a conference room, Lalamuka Health Spa & gymnasium, curio shop & both an indoor and open-air (Boma) dining area. 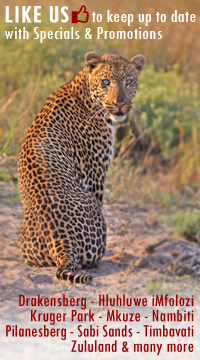 Early morning and late afternoon into the night guided game drives in ‘open’ safari vehicle are conducted by experienced Rangers. 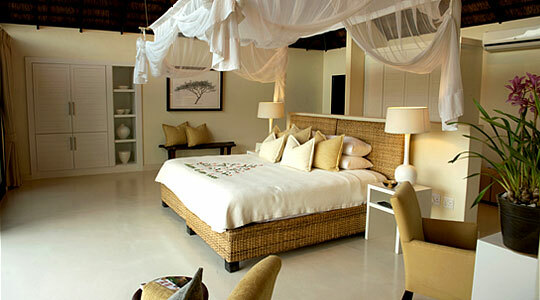 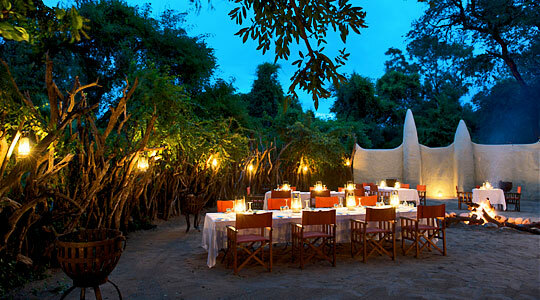 Lion Sands are willing to cater for guests particular requirements with respect to the daily program. 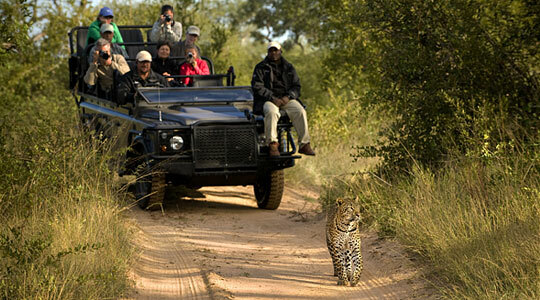 The sole use of a Land Rover can be arranged upon request, subject to availability and this will be at an additional cost. 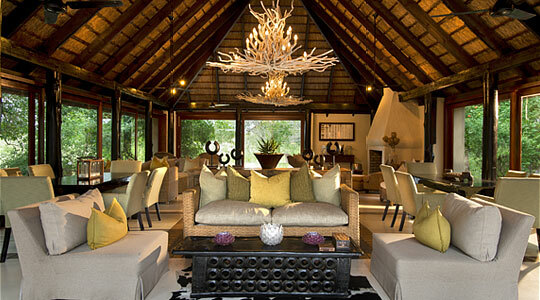 Children under the age of 10 years are not allowed at River Lodge, unless the entire lodge is booked by one party. 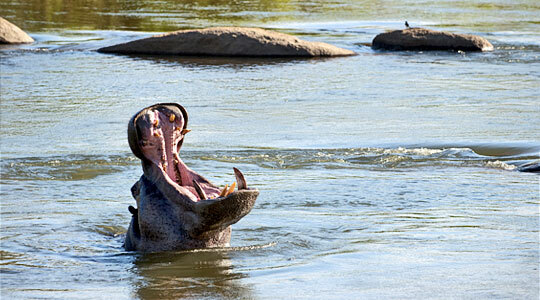 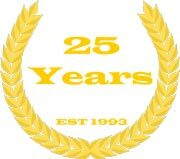 River lodge has telephone, email and facsimile facilities. 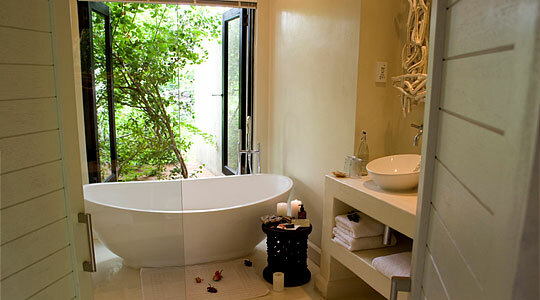 The lodge is powered by 220v with power points in the rooms for chargers, electrical shavers and hairdryers.